To express your interest in coach accreditation course PLEASE CLICK HERE. Werribee Basketball is committed to ensuring all coaches who coach in WBA programs and for affiliated clubs are appropriately qualified. The National Coach Accreditation process is a key piece of coaching qualification. As a basketball coach, you will often form the players (and their families) first impression of basketball. 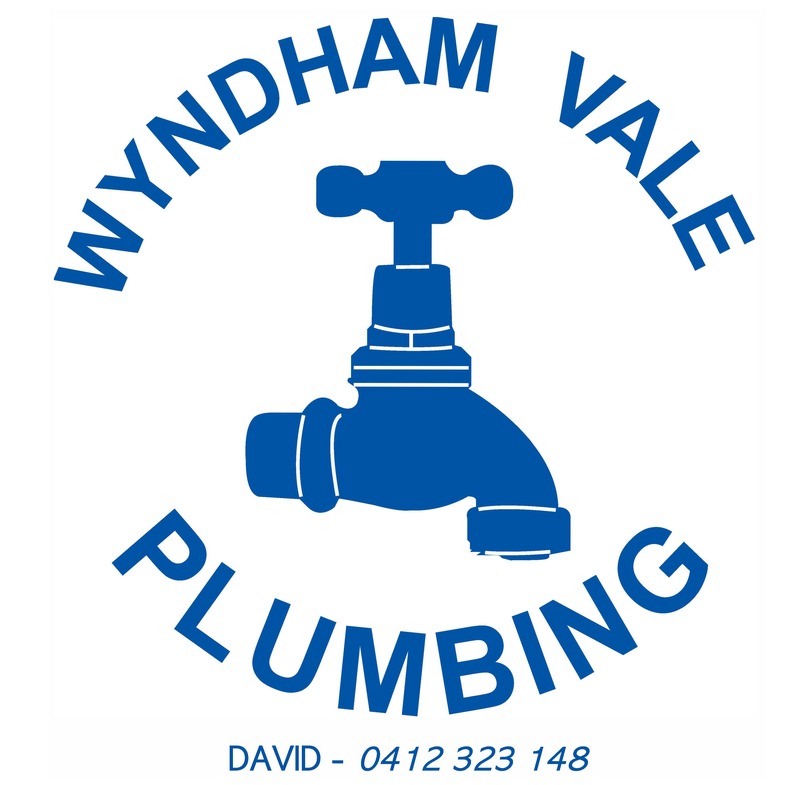 Throughout Australia basketball relies on dedicated volunteers to teach people how to play the game. WBA recognise there is a need to support these volunteers with high quality, consistent, accessible training. This is fundamental to the development of players, coaches, pathways in sport and of the game in Australia. Whether you are coaching a team of beginners who are just learning to love the sport or a national team, we hope you enjoy coaching “Everyone’s Game”. WHAT ARE THE LEVELS OF COACH ACCREDITATION IN AUSTRALIA? Community Coach – recommended for all coaches before commencing interaction with players. This two hour training session is based around teaching skills and drills to run at training sessions for junior players. Suitable for junior players, new coaches or experienced coaches, looking for drills to run at their training sessions to improve their athletes. Cost is $150 per course, and can have as many coaches as you want involved. Club Coach – recommended for club level coaches and novice representative coaches. Replacing the former Level 1 NCAS course, this program consists of six hours of practical on court work, and one hour of online training. Suitable for coaches of all levels looking to gain a deeper understanding of how to plan a season, structure a training session, and build in individual and team skills to both their offence and defence. This course also gives access to the Coaching Made Easy resources of Individual Body Movement and Ball Skills, Individual Offensive and Defensive Skills, Role of the Coach, Team Offensive and Defensive Skills, and Training Drills. Performance Coach – recommended for coaches in Basketball Australia’s national team programs. 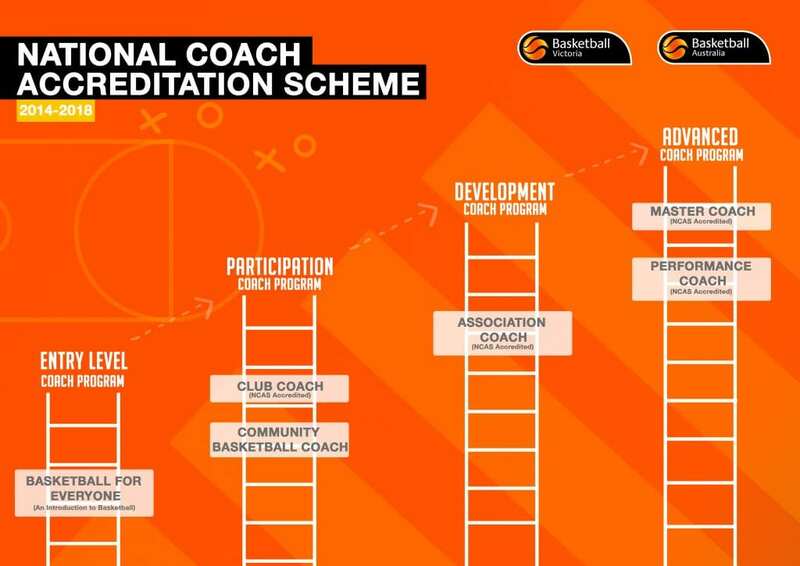 Master Coach – honorary accreditation by Basketball Australia. 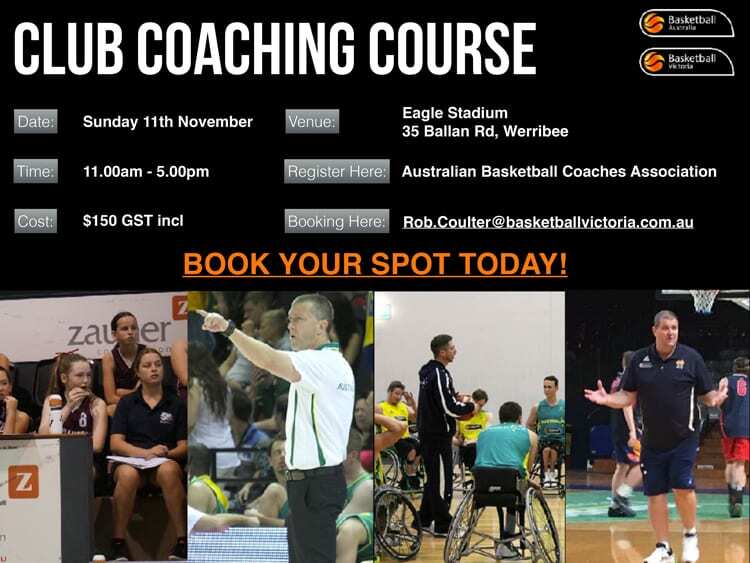 To find out more about coach accreditation please contact Basketball Victoria Coach Development Officer, Rob Coulter OR WBA Player & Coach Development Manager, Reece Potter.